Airports tend to be noisy, over-crowded and well, uncomfortable. 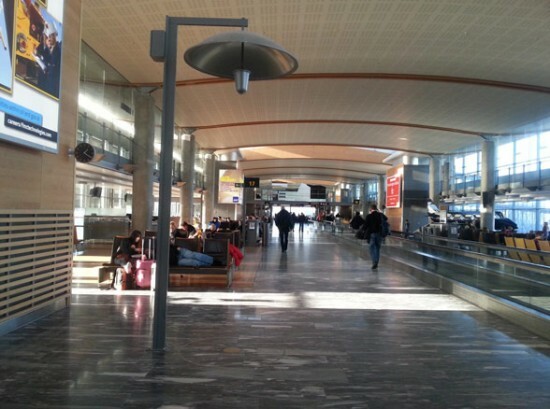 Making your trip in the skies a little more comfortable, the Oslo Airport Gardermoen (OSL) has come up with this superb concept called Sound Showers. The concept works literally as its name suggests. All users need to do is stand below the showers and uni-directional speakers play soothing music out loud, drowning away airport noise. 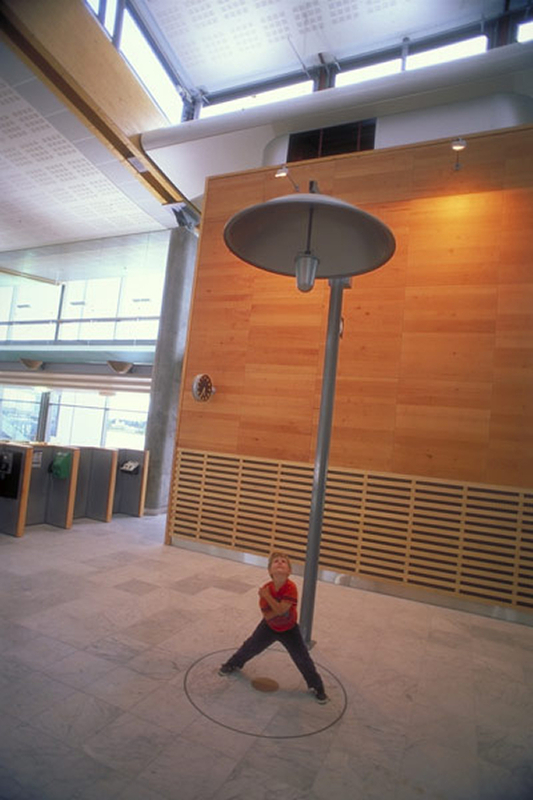 Designed by Norwegian artist Anna Karin Rynander, the airport currently hosts 11 of these Sound Showers and are indeed a great way to relax in a crowded space, helping you create a nook for yourself. And yes, we suggest you don’t get too carried away with the Sound Shower. You wouldn’t want to miss your flight out of town after all!